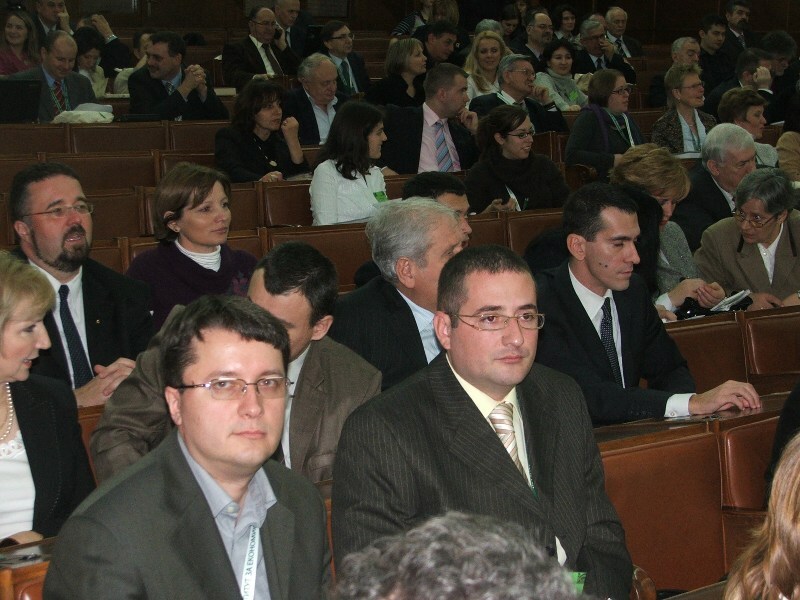 During the period December 9th-11th, 2009 was held 113th EAAE Seminar under title - The role of knowledge, innovation and human capital in multifunctional agriculture and territorial rural development, on the occasion of the 60th anniversary of the Institute of Agricultural Economics Belgrade, (IAE). 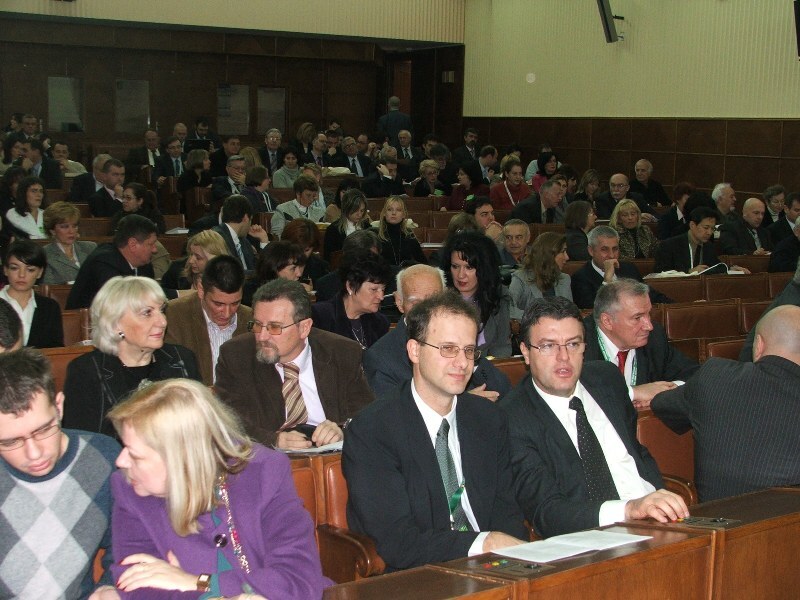 Seminar hosts, Institute of Agricultural Economics Belgrade and National Assembly of the Republic of Serbia, as a venue of official part of Seminar, were made effort that with good organization and quality work leave the best impressions on domestic and foreign guests, and their stay in Belgrade make valuable for remembering. 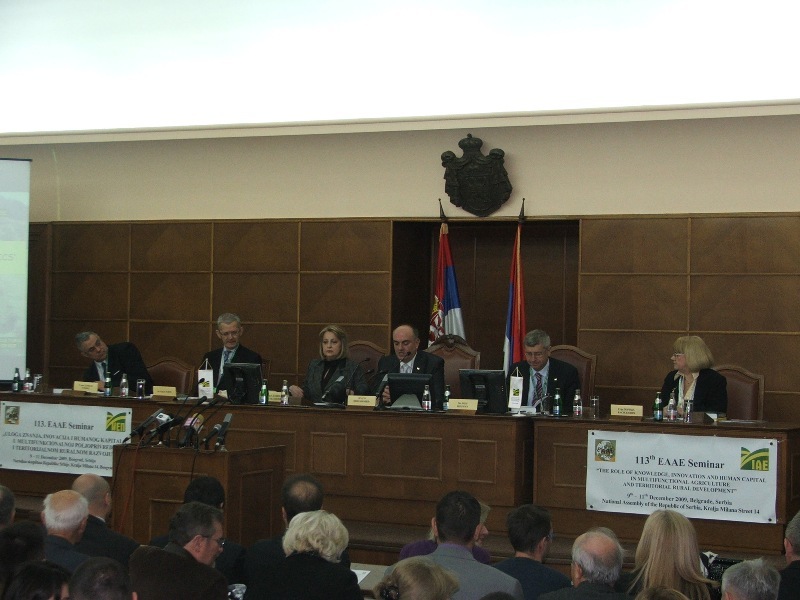 On behalf of IAE, Seminar was opened by Professor Drago Cvijanović, Ph.D., director of Institute of Agricultural Economics Belgrade. 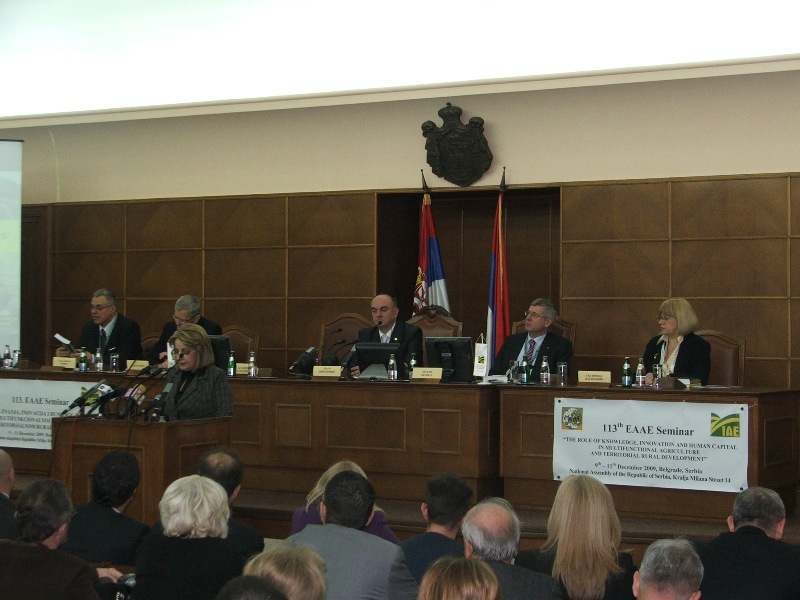 After that, numbered of guests are welcomed by Professor Slavica Đukić Dejanović, Ph.D., President of National Assembly of the Republic of Serbia and Minister of agriculture Saša Dragin, Ph.D., at the same time congratulated to all employees of IAE 60th anniversary of the Institution. On behalf of European Association of Agricultural Economists (EAAE) from Hague, Netherlands, General Secretary of EAAE Krijn Poppe, Ph.D. was addressed to audience, expressing his pleasure that 113th Seminar of EAAE is held in Belgrade, on the occasion of important IAE anniversary. Joining the previous congratulations, he thanked to all Institute members on good organized manifestation, wishing to all Seminar participants’ pleasant work and interest final conclusions. Then, warm words to host were directed by deans and directors of many national and foreign faculties, institutes, public institutions, companies and banks. On the Seminar were presented and published 86 manuscripts (4 invited papers, 60 oral and 22 poster presented paper works) by the eminent experts from many worldwide, European and national universities and institutes. 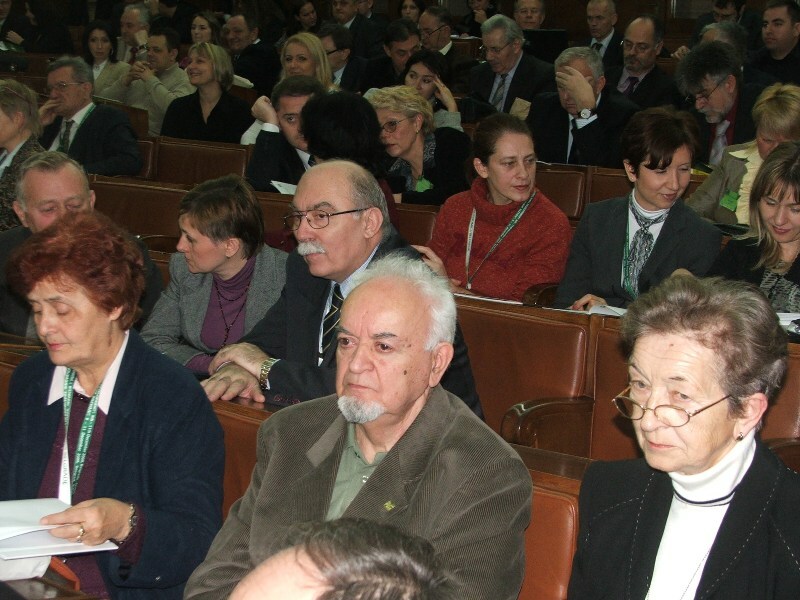 Beside numeral guests, during three days, on the Seminar were directly participated 228 authors and co-authors, from 26 countries of 3 world continents, like there are Holland, USA, Hungary, Norway, Scotland, UK, Romania, Cyprus, Latvia, Japan, Poland, Italy, Denmark, France, BiH, Deutschland, Lithuania, Slovenia, Belgium, Bulgaria, Macedonia, Russia, Moldavia, Greece, Portugal and Serbia. 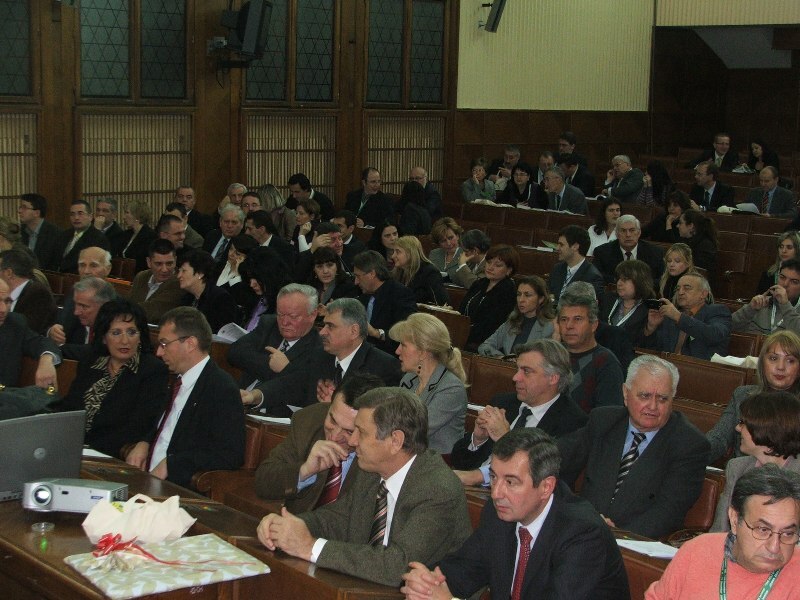 At first day of the Seminar, after opening ceremony, two plenary sessions were held. Introductory speeches were presented by: Professor Alan Randall, Ph.D., Ohio State University, USA, with the theme - "Multifunctional agriculture and regional economic growth"; Professor Eirik Romstad, Ph.D., Norwegian University of Life Sciences, Norway, with manuscript under title - "Understanding the demand side and coordinating the supply side for connected goods and services"; and Professor Andras Nabradi, Ph.D., University of Debrecen, Hungary, with paper title - "Role of innovations and knowledge - infrastructure and institutions". 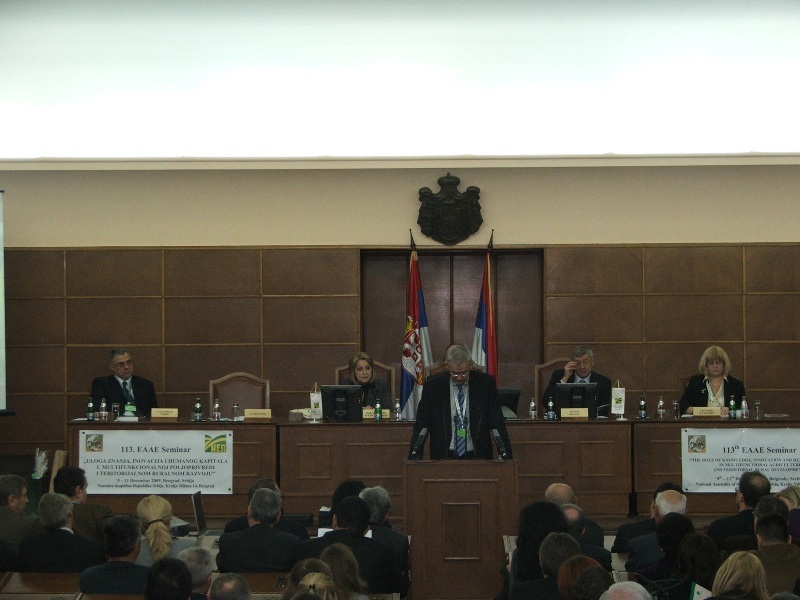 Plenary sessions were chaired by Professor Wim Heijman, Ph.D., University of Wageningen, Netherlands: Professor Danilo Tomić Ph.D., Higher Business School of Specialised Studies Novi Sad, Serbia and Professor Nebojša Novković, Ph.D., Faculty of Agriculture Novi Sad, Serbia. 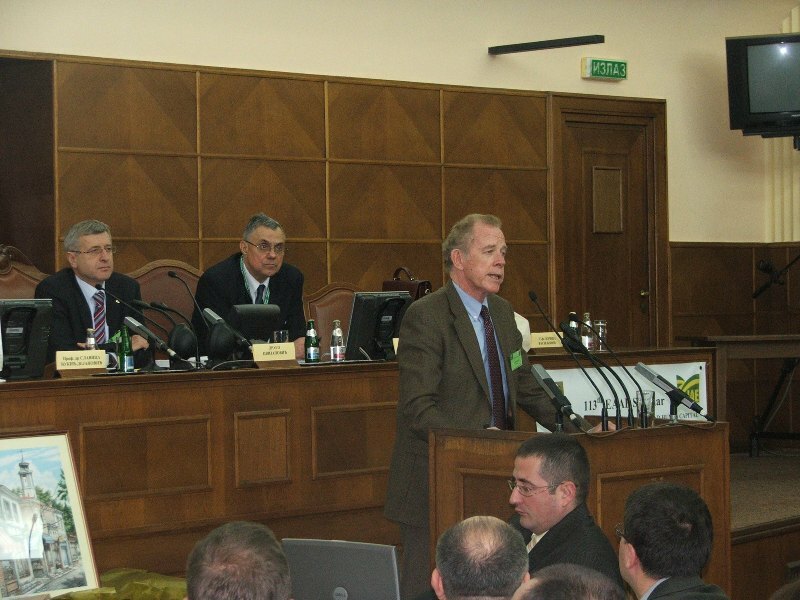 Discussions have been successfully initiated by Professor Kenneth Thomson, Ph.D., University of Aberdeen, Scotland, UK and Professor Zoran Njegovan, Ph.D., Faculty of Agriculture Novi Sad, Serbia. After closing of plenary sessions, it was approached to first part of all parallel workshop sessions, on which all for that term planed authors were got possibility to present their manuscripts. After official part of first working day, during the nice dinner in National Assembly restaurant, to all guests were given opportunity that in pleasant atmosphere through informal talks consolidate old one and make new friendships. Second day of Seminar proceeded in the continuance of workshop sessions and participants’ oral presentations. During afternoon was held Panel discussion, which was successfully conducted by moderator Professor Csaba Forgacs, Ph.D., University of Budapest, Hungary. Pleasant evening with the sounds of evergreen and traditional Serbian music was spent in Deputy Club on the cocktail organized by Ministry of Agriculture. 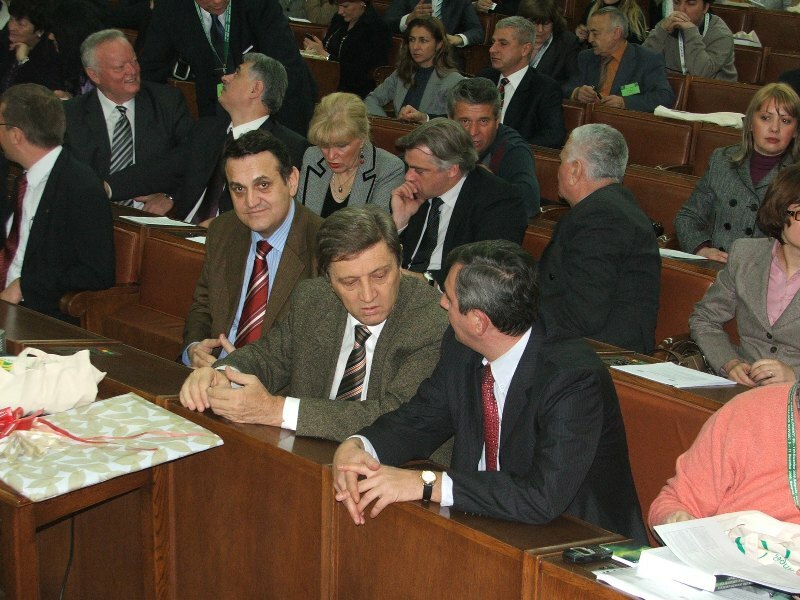 Third Seminar day, 11.12.2009., thematically was dedicated to System of education, scientific-research and consulting work in agriculture of Serbia. 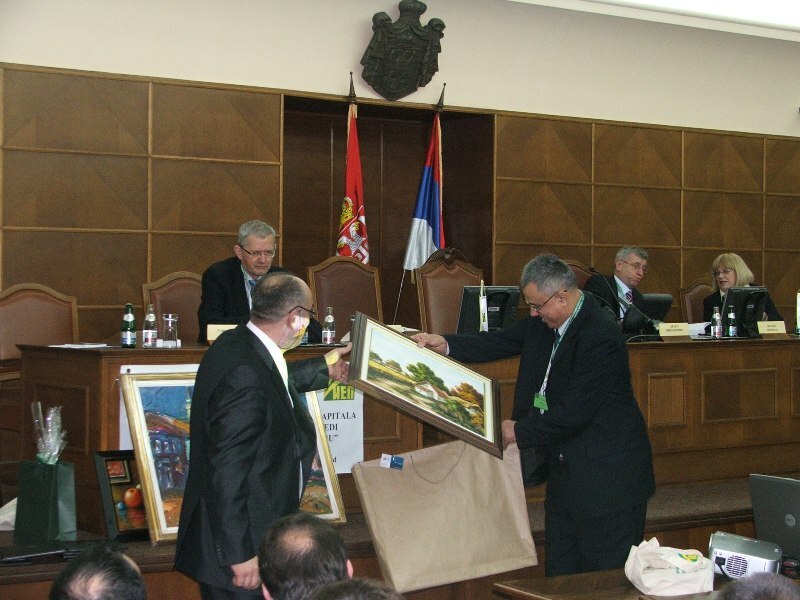 Short visits to PSS Institute “Tamiš“ Pančevo, as to selected agricultural husbandries in Glogon village were done. Afternoon hours were spent in Glogonj village in really friendly atmosphere, by the pertinent cultural program and worth food dishes from treasury of Vojvodina national cuisine. Seminar successfully stimulated discussion about place, role, importance and knowledge level, innovations, researching and human capital in multifunctional agriculture and rural areas development. 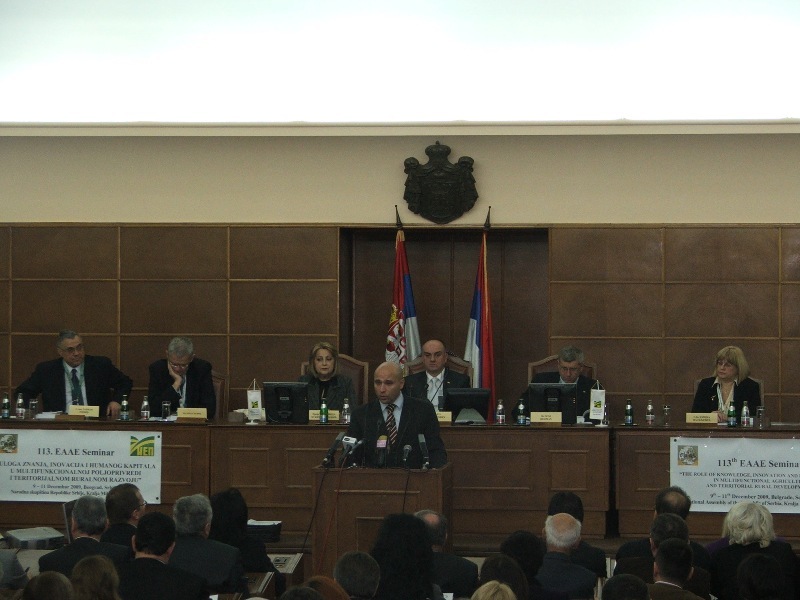 Seminar conclusions and recommendations (focus is on multidisciplinary approach to agriculture and rural development) will be great base for further work, as well of experts from agro economy, as of rural sociologists, lawyers, economists and other interested bodies.